Don’t take on rebuilding after water damage alone! Our team offers full-service support for all of your restoration needs. Haleiwa's location on Oahu's North Shore makes it a popular tourist destination and beautiful place to call home. However, with the benefits of paradise also comes the threat of severe weather and water damage to your property, which is where the professionals at Premier Restoration Hawaii come in. For the last 15+ years, our water removal company in Haleiwa has been offering top-rated services that restore properties across the island after water damage. Whether one room of your home is affected, or your entire house is unlivable, we have the skills, experience, and water damage restoration services needed to get you back into your property fast. 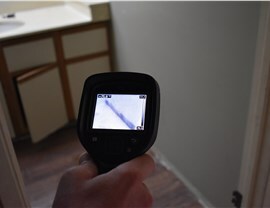 Water damage can affect all areas of your house, from your belongings and interior rooms to the structural supports and air quality of your property. At Premier Restoration Hawaii, we take a full-service approach to water damage restoration, and we know what it takes to restore homes in Haleiwa's unique climate as a company that is owned and operated by Kama'aina. Emergency Services: Water damage never happens at a convenient time, and Premier Restoration Hawaii can be there when you need us to provide 24/7 service, damage mitigation, and water restoration. Comprehensive Solutions: More than just your typical Haleiwa water damage remediation company, we provide start-to-finish service for all of your restoration needs, including inspections, dry-outs, rebuilding, mold removal, and more. Professional Crews: Certified by the IICRC and part of the Disaster Kleenup International (DKI) network, our team is fully trained and skilled in delivering high-quality water damage services that get the job done quickly and efficiently. Affordable Pricing: We understand that restoring your home after water damage is an unexpected expense, and we’ll work with you to design a customized restoration plan that suits your home and budget. 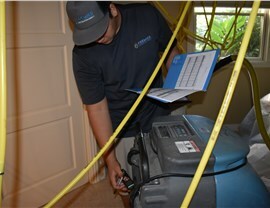 Get a Free Quote Today for Professional Haleiwa Water Restoration Services! 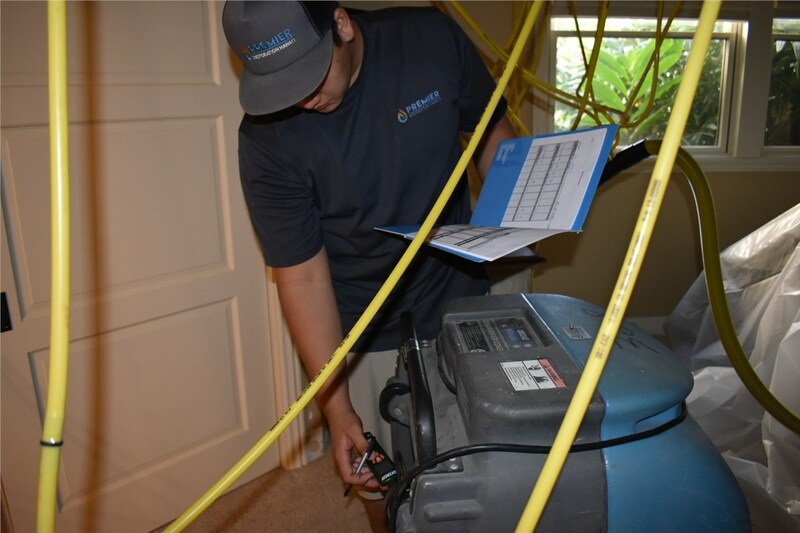 Time is of the essence when you've experienced home water damage, and Premier Restoration Hawaii guarantees timely, professional service that protects your Haleiwa property. Get started in drying-out and rebuilding your home today by calling to speak with one of our friendly professionals. You can also fill out our brief online form now to request more information and a free, on-site estimate. We provide prompt 24-hour emergency response to events affecting businesses, commercial and residential settings.